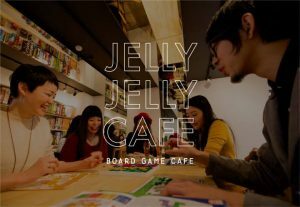 As a monthly event of June, we are going to visit Jelly Jelly Cafe where we can enjoy a lot of kinds of games for more than 4 hours for only 1,500Yen (including 1drink)! You can bring your own food but can’t bring any drinks which means you need to buy it at the Cafe. ©2017 Journeys English Studio All Rights Reserved.